Apartment Lorange: Apartment complex, upper floor, with 2 bedrooms, approx. 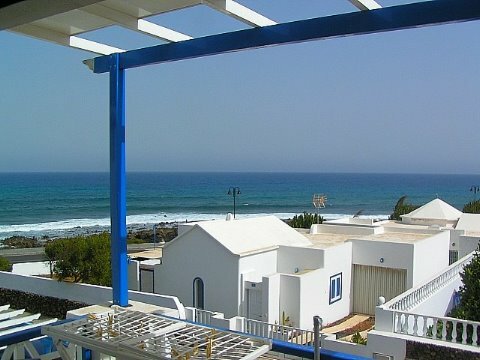 living space 65 m2, balcony, suitable for up to 4 persons. Specialties: Apartments for a very reasonable price, directly at the seaside with very nice sea view, Internet Price: from 50,00 eur/day.